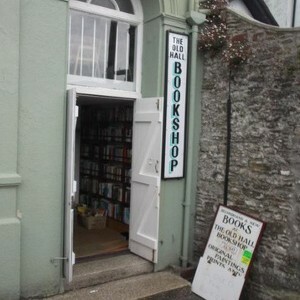 This wonderful second hand bookshop can be found in the old fishing port of Looe in Cornwall. 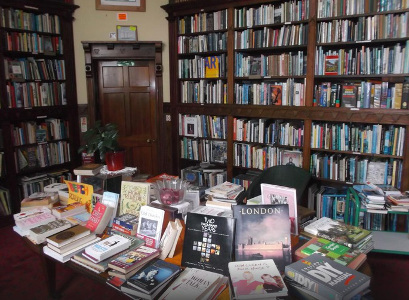 It is unusually spread across two floors of a converted chapel. 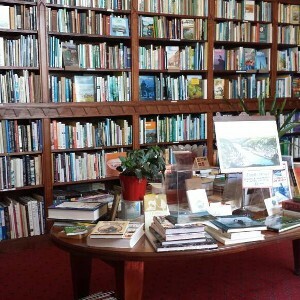 They specialise specifically in second hand and rare book, with some first editions. 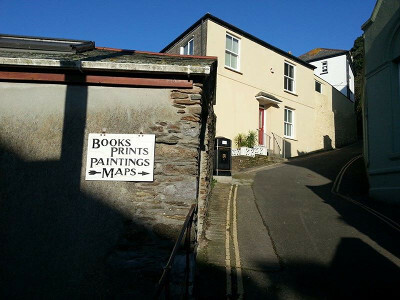 They also sell original paintings and prints by local artists, so it is a great opportunity to support some of the local trades! 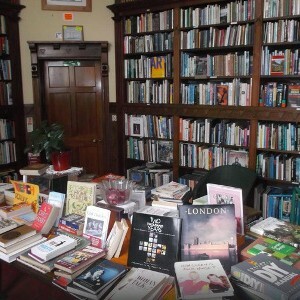 The books are spread across ancient wooden bookshelves, and a wooden table stacked with books poses as the centre piece of the bookstore. 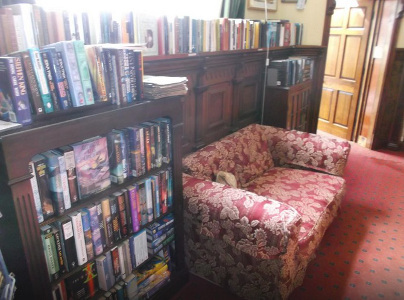 It is a very cozy bookshop – if you’re uncertain about a book, you can sink into one of the big armchairs to read it for a while. 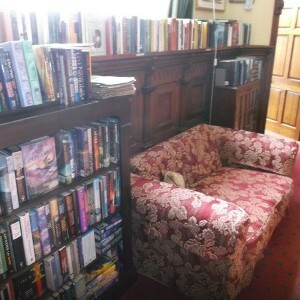 It is definitely the spot to get lost in a book on a gloomy day, when the port doesn’t seem as appealing. 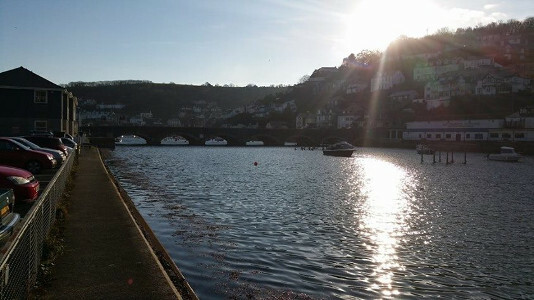 The staff are always really helpful, and are more than happy to spend the time finding the answers to your queries, whatever that may be. 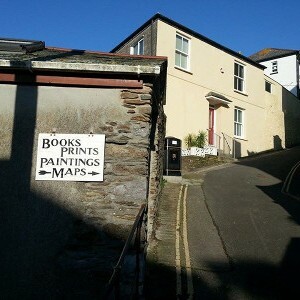 It is worth mentioning, that if you are planning to visit this quaint little store, it would be worth calling them up first to check they’re open, since they are not always guaranteed to be open during their opening hours. 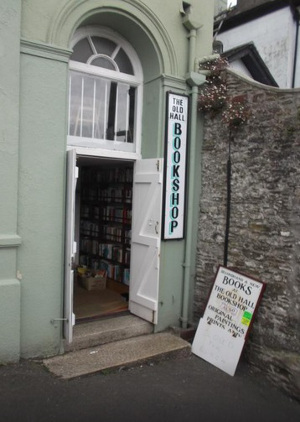 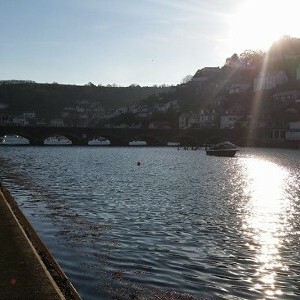 If you’re in Looe, and have some time spare, we guarantee that you won’t regret visiting The Old Hall Bookshop!